Nokia N1 is the first Nokia branded android tablet which was announced 2014, November and the tablet runs the latest android operating system, which is, the Android 5.0 Lollipop. The Nokia N1 tablet looks like an iPad mini, and it's an all-aluminum tablet that weights 318 g (11.22 oz) with a 200.7 x 138.6 x 6.9 mm (7.90 x 5.46 x 0.27 in) dimension. 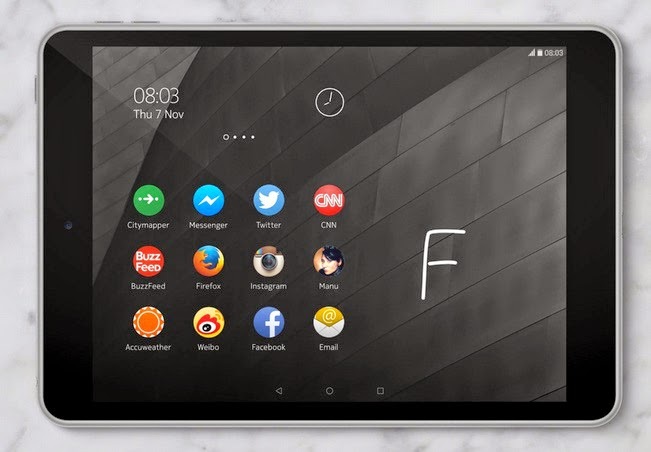 The Nokia N1 android tablet comes with the predictive Nokia Z launcher which is a home screen that makes navigation simple. 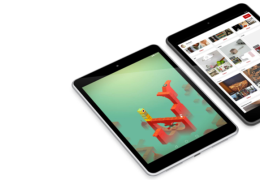 The Nokia N1 Tablet is also among the first devices with the reversible USB connector. The Nokia N1 Android tablet has a display type of IPS LCD capacitive touchscreen, 16M colors with display size of 1536 x 2048 pixels, 7.9 inches (~324 ppi pixel density). It's a multitouch device and has a Corning Gorilla Glass 3 for protection. The Nokia N1 Android tablet has no card slot, and it's internal memory is 32GB with a 2GB RAM space. Just as explained above, the Nokia N1 android tablet runs on Android OS v5.0 Lollipop and it has a chipest of Intel Atom Z3580 with a Quad-core 2.3Ghz processor. It also has a GPU of PowerVR G6430. 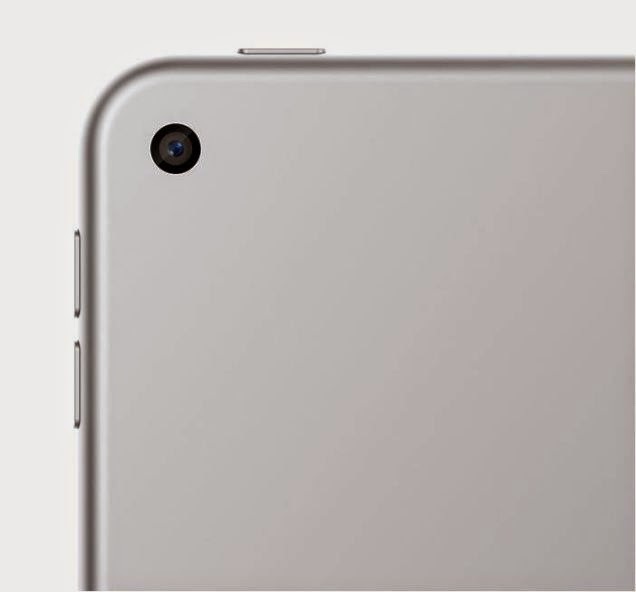 The Primary camera of Nokia N1 android tablet is 8 MP, 3264 x 2448 pixels with autofocus, and it also has a Geo-tagging features. The video is of 1080p@30fps and it's secondary camera (front) is 5MP. Wi-Fi hotspot and also a Bluetooth connection which is v4.0 with A2DP. It also has an infrared port. It also have other connectivity features, such as the USB port, microUSB v2.0 and Type-C, reversible connector. Other features such as the Accelerometer, gyro sensors, messaging such as Email, Push Email etc. The browser type is HTML5 and it's also GPS enabled. It can also run java via Java MIDP emulator.